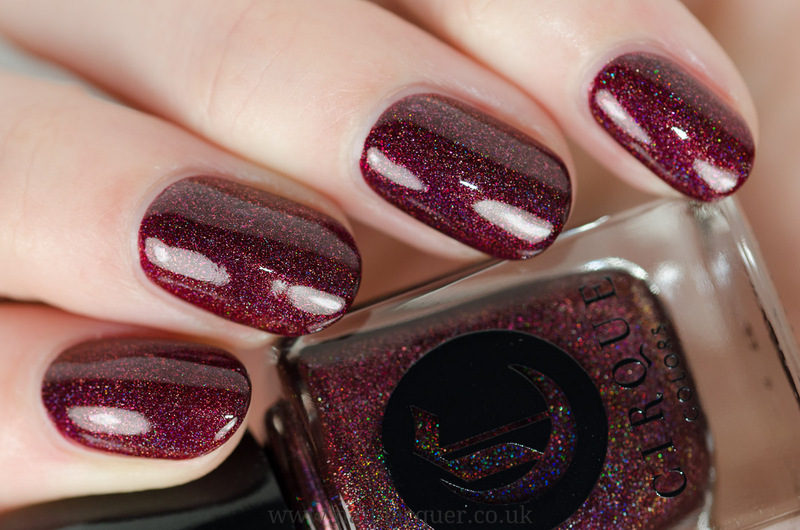 Cirque Colors Holiday 2016 Collection is out and it is full of Holly Jolly stunners! 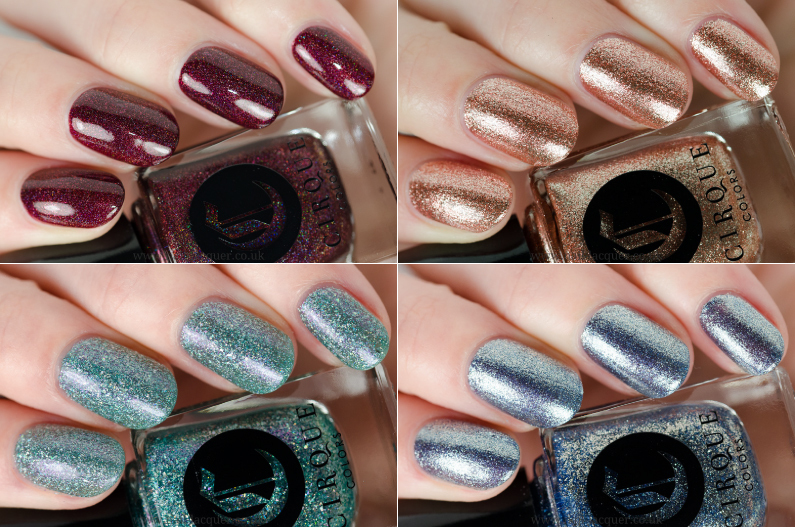 Today I am showing you all four of them in their mettallic and holo-glory! OMG! 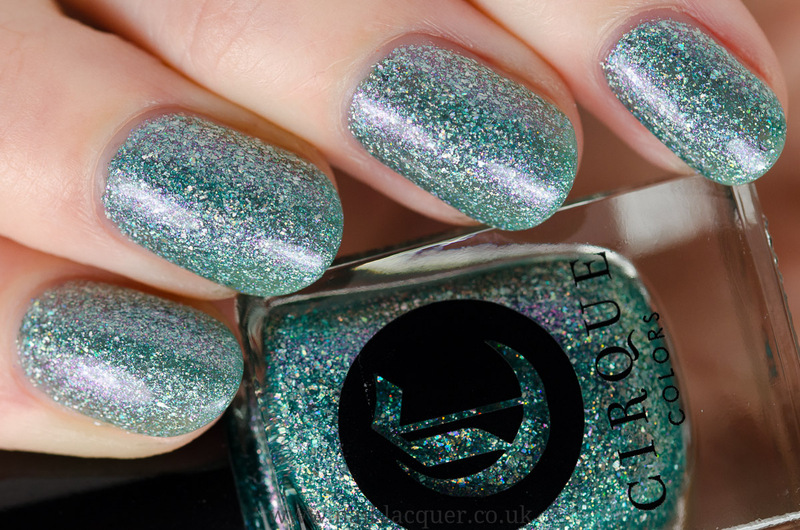 This beauty must have been popular – it’s already sold out on Cirque website. 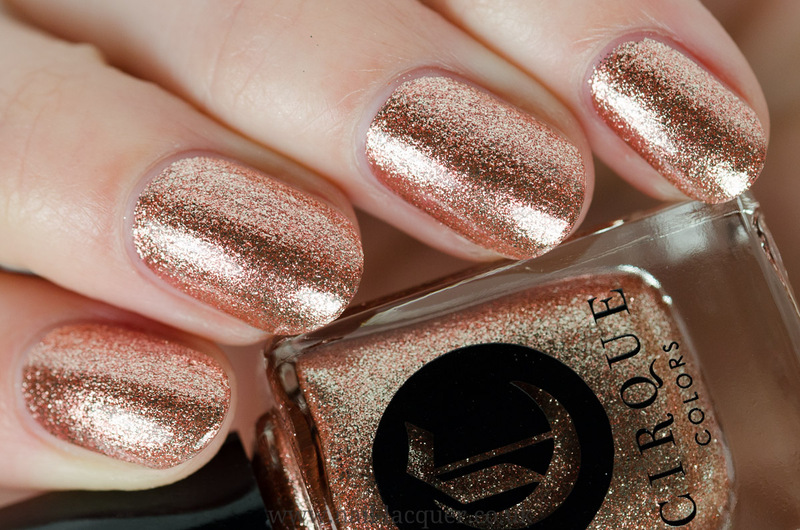 I am not surprised, it is rose gold and what is the most popular colour for this winter reason? Yes, it’s rose gold. I wore it last weekend and it is just sooo beautiful, I couldn’t stop staring my nails!!! Light blue base, holographic flakes WITH lilac shimmer in the finish… did I just die and go to nail polish heaven? This is an unusual, but very welcomed combination, love it! 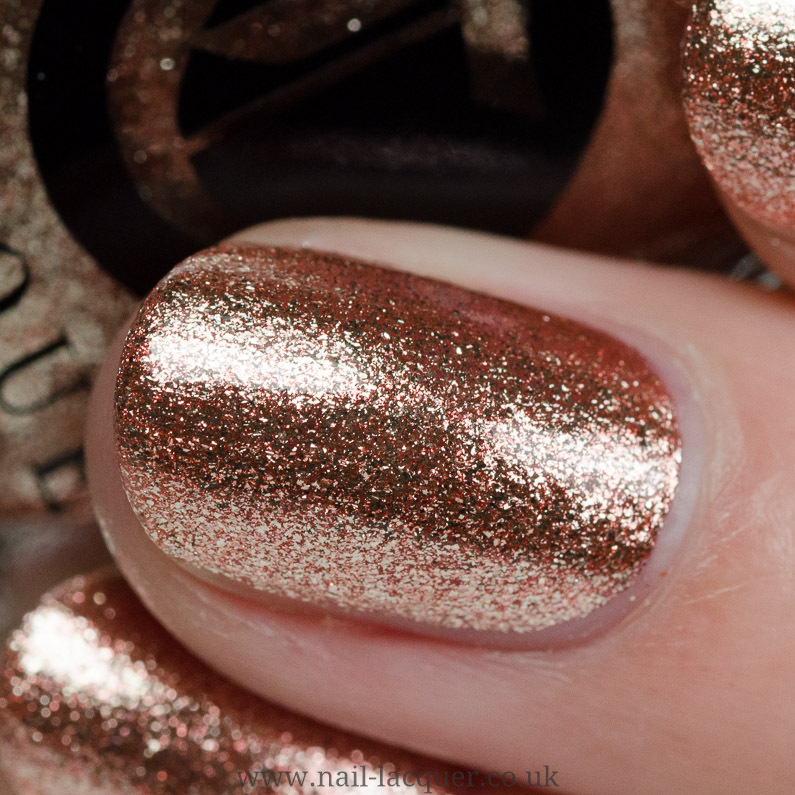 You can purchase Cirque Colour Holiday 2016 colours right now, right here.